Is edge computing superior to data centers? In the modern enterprise space, productivity is everything. Each recent technological innovation, from the internet of things to artificial intelligence, has had an end goal of increasing corporate output and streamlining operations. One of the most basic but advantageous upgrades has been remote office management. Using a central system to store and process data is nothing new. Even physical paper archives were a method of keeping information accessible in a constant location, letting employees access files as needed. However, this simple form prohibited any real method of remote office management. Unless executives felt like recreating an archives room in its entirety - an expensive and time-consuming task - the data would only be accessible to employees on location. Servers and network connectivity changed this. Offices with rudimentary remote management systems can equip employees with network access, increasing workflow by allowing employees to operate outside of the premises. However, remote office management solutions are more than simply digitized paper workflows. Workers are not the only aspect of business that benefit from this system. More advanced remote office management solutions can cycle hardware, upgrade software and perform other operations from the comfort of a single location. However, this degree of control does require an additional investment and is very dependent on bandwidth and connection quality. When the internet fails, many remote office operations are vastly limited. Enter edge computing. This solution aims to shift data processing away from a centralized hub. Sensors and information gathering hardware are upgraded, giving them more agency. As edge computing phases into enterprise space, many executives may be wondering if an investment is worth it. As with any new technology, there are definite positives and disadvantages. "Current remote IoT operations can use up an organization's bandwidth." IoT sensors and devices have grown more proficient in the amount of data they can collect. Part of the reason big data exists today is due in large part to this proliferation of information intake. Whereas old devices merely fulfilled their jobs, smart machines keep a constant connection, recording every interaction and providing valuable insight into operations. However, this amount of data brings expenses. First and foremost: bandwidth. The size of these data files can be massive depending on the system, taking a sizable amount of a company's transfer rate. This means that overall connection speed suffers, bringing down employee productivity and racking up large network bills. According to a report published by IEEE Xplore Digital Library, one of edge computing's largest improvements is its ability to compress and store this information on site. Data is backed up and transmitted at non-peak bandwidth hours (typically outside of office operation). This not only reduces network charges but lowers the overall power consumption as the devices do not need to be actively transmitting as long. Part of the problem with traditional remote office management solutions is the lack of agency placed on the edge IoT sensors. While the IoT has grown more prolific and optimized, it hasn't really gotten much smarter. Edge computing allows for a shift in this model. By placing more processing power at the edge devices themselves, there is a greater investment to be made in improving IoT device performance. As edge computing has become more integrated, companies such as Microsoft and Qualcomm already announced intentions to augment edge machines with cognitive computing and AI capabilities. 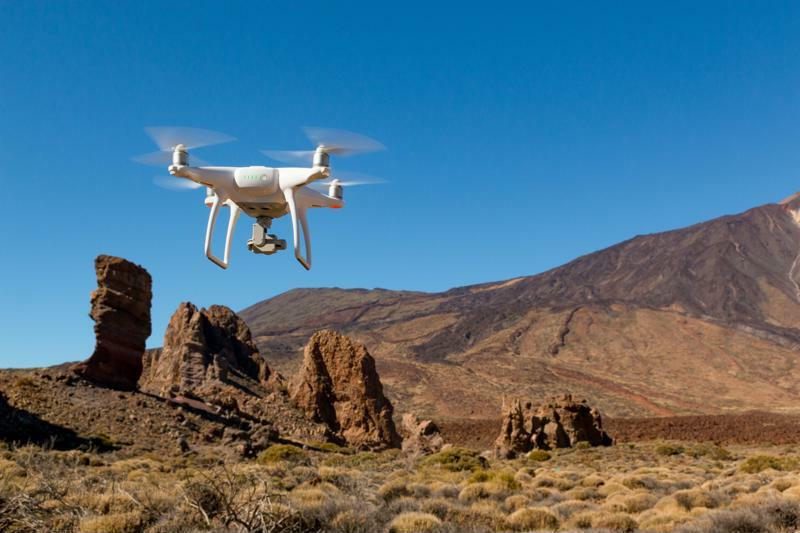 Edge computing opens the potential to place not just processing but decision making capabilities in remote locations without dispatching human personnel. AI-enhanced machines can filter data based on what they "know" to be useful, helping to sort through the multitude of big data to produce results. Devices like drones can take on new functions and responsibilities with cognitive edge computing. However, edge computing is not an all-out upgrade over traditional remote office management. It is a new system that has serious security concerns, according to Data Center Knowledge. A larger network of connected, empowered hardware potentially means more surface area for cybercriminals to exploit. Edge computing allows for more complex operations to occur outside of a corporate space. While many of these actions aren't dependent on a continuous network connection, they are still systems that need to communicate with each other. Some advanced edge applications, such as driverless cars, will feature a plethora of data being processed and reacted to in real time. If a cybercriminal can jeopardize just one internal operation then the whole vehicle is in danger of failing. 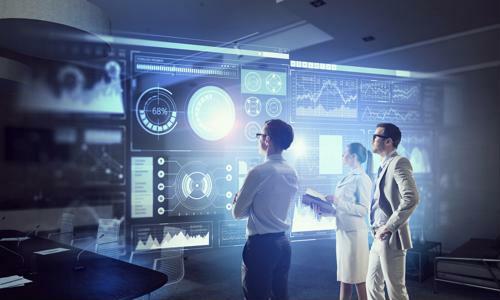 Companies still building up a staff with specialized information security skills should be hesitant to embrace edge computing technology, at least on a large scale. Remote data management solutions are not outdated. However, like edge computing or any other technology, they must be implemented properly to achieve the desired effect. Contact Perle today to find out how we can help your company grow through a robust, advanced remote office management solution.